In an attempt to keep our viewers as informed on asbestos removal and it's safe removal as possible, we have compiled a list of F.A.Q's and their answers. As defined by the Canadian Centre for Occupational Health and Safety. Asbestos removal in Ottawa can be removed safe and the asbestos removal is done rite . Asbestos is a heat-resistant fibrous silicate mineral that can be woven into fabrics, and is used in fire-resistant and insulating materials such as brake linings. "asbestos was used for pipe insulation." Is asbestos removal always hazardous? What should I do if I think there is asbestos in my house? My home is contaminated, what should I do? Can I remove asbestos from my home by myself? 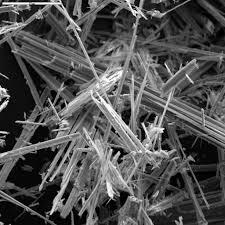 Asbestos is a hazard to health when the fibers are disturbed and become airborne. This means that asbestos poses health risks only when fibres are present in the air and then people breathe them into the lungs. Fibres can be released into the air when asbestos-containing products break down. This release can happen through deterioration or when the material is cut or disturbed. You cannot tell if a product contains asbestos just by looking at it. The only way to tell is to have it tested by a laboratory. 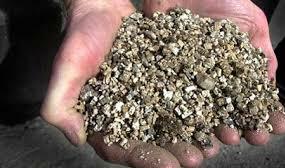 Note: Some products are known to be contaminated, such as vermiculite insulation. 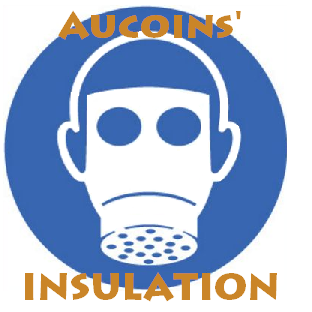 If your home is insulated with vermiculite, it is advised you have an air quality test preformed to confirm asbestos contamination. The right personal protective clothing and equipment is used. There is appropriate clean up of the work area andwaste removal. No, not always. Products in good condition (not deteriorating, etc.) may not be releasing fibres.. If a material shows signs of damage such as tears, cracks or water damage, consult a professional consultant. When examining the product, don't touch it as you may unintentionally release fibres into the air. sanding or scraping older water-based asbestos coatings such as: roofing compounds, spackling, sealants, paint, putty, caulking or drywall; sawing, drilling or smoothing rough edges of new or old asbestos containing materials. "Because it is a valuable reinforcing, insulating and fire-proofing material, asbestos was used widely in construction materials such as insulation board, asbestos cement, and floor and ceiling tiles. 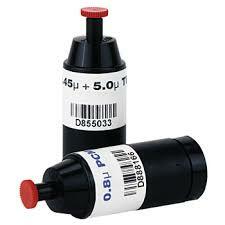 These products are very dense and do not release significant amounts of fibres under normal use. However, fibres may be released if these products are cut or damaged." "Homeowners should receive expert advice before removing materials that may contain asbestos. If you think your home may contain asbestos, check regularly for signs of wear or damage. However, you can't always tell just by looking at a material. If in doubt, have it analyzed by a qualified professional." **Our certified Experts will test your home for asbestos using the NIOSH method. We test for Type>1, Type>2, and Type>3 Contamination.